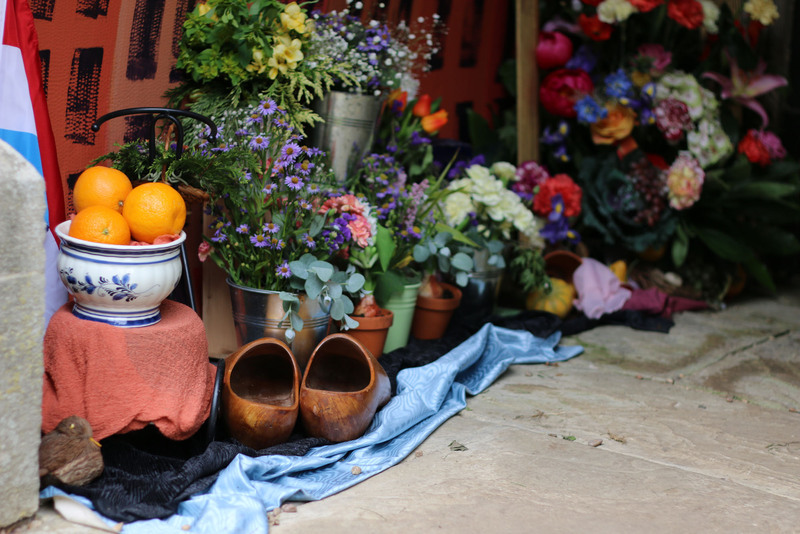 We’re holding our annual Flower Festival over the weekend of Saturday 9 – Monday 11 June. It’s one of the biggest events in the Foston calendar when the church will be decorated with beautiful flower arrangements courtesy of local people and organisations. As well as the decorations in the church, there will be stalls and refreshments in the church grounds. 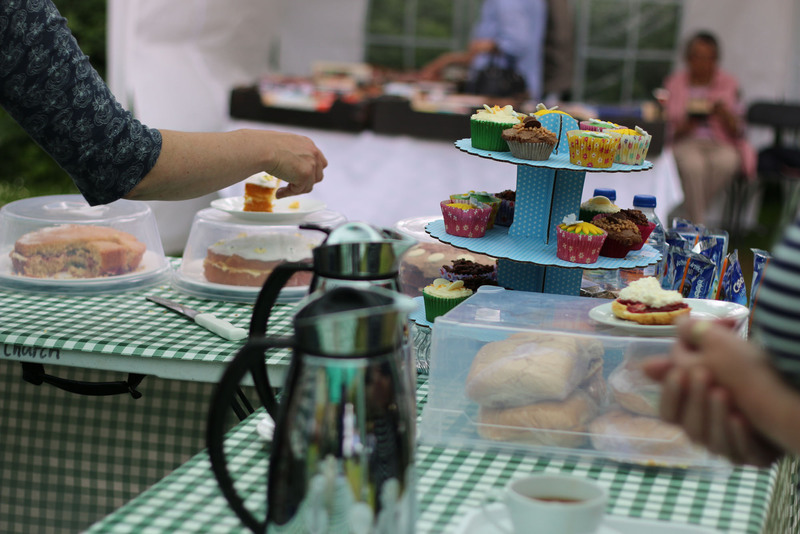 Come and join us for a quintessentially English summer fete.